A steam shower is a built-in or self-contained structure that produces steam for bathing and relaxing. 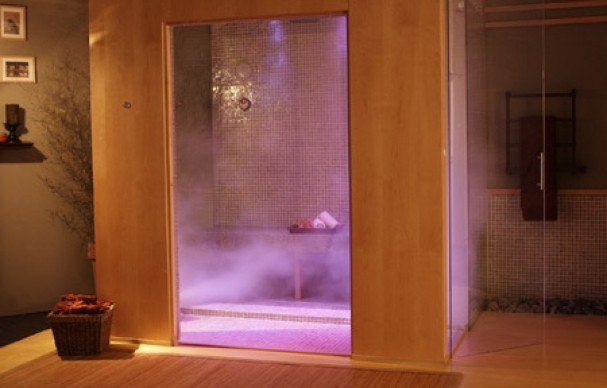 Like mini-saunas do, the steam cabins help to create the healing atmosphere of a steam bath in a small bathroom. Such a cabin allows creating wetter (up to 100% of humidity) and less hot atmosphere, compared with dry and strong heat of a sauna. - Access to water and sewer. - Access to power - electricity feeds the steam generator. Built-in steam shower. The embedded unit, as the name implies, must be erected from scratch in the walls of your bathroom or other room where you have decided to put it. In a sense, this is actually a steam room. It should be made of materials that withstand high humidity. Floor materials should be grainy to reduce the chance of slipping. 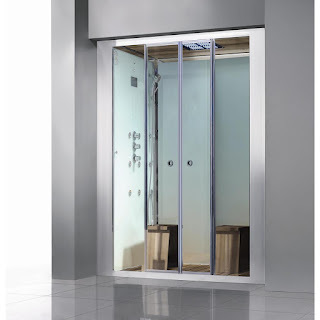 Modular autonomous steam showers. You can purchase and install modular steam cabins in your home as stand-alone units. They still need access to the electricity and plumbing of your home. 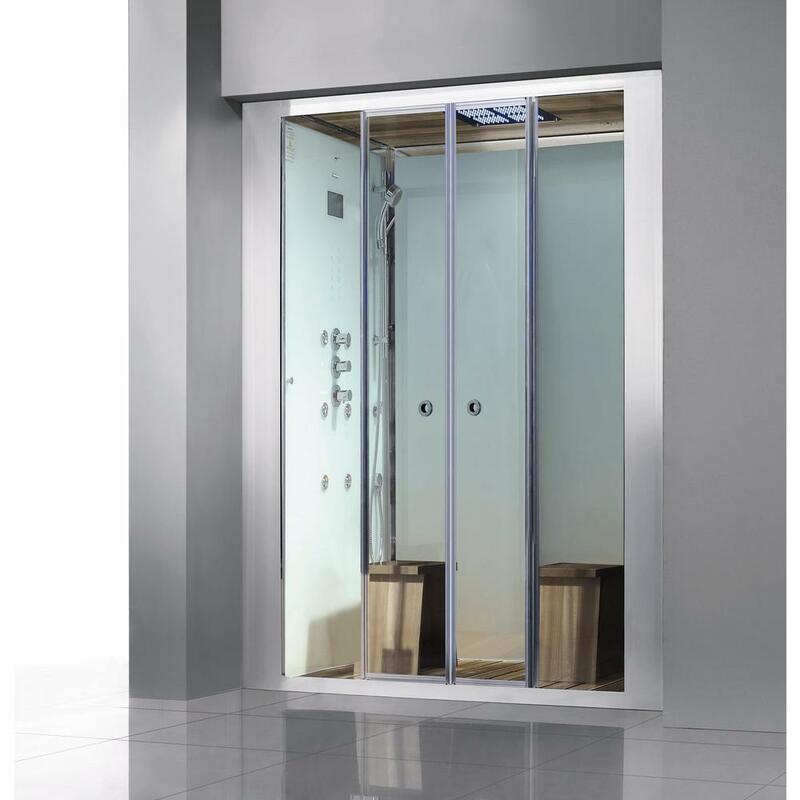 These showers are also suitable for bathrooms with limited space.